words, the cataract has become visually significant. steroids may also cause cataract formation. People who have cataracts often notice a decrease in their vision. can tell if you have a cataract by examining your eyes. People often think that cataracts can be removed with a laser. addition,there is no medicine one can take to treat a cataract. surgery centre. 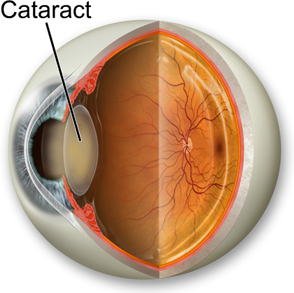 Cataracts are treated by microscopic surgery. of patients, events occur which can lead to less than ideal results. surgeon. The occurrence of these events is often unpredictable. is completed, surgeons prescribe topical antibiotic eye drops. pain, light sensitivity, and worsening vision. jelly-like substance of the eye; this may help control the infection. central vision. This swelling is referred to as "cystoid macular edema". are useful in improving the vision. dislocated lens material are well tolerated by the eye without problems. emoval prevents excessive inflammation FROM developing. hemorrhage, visual loss can be substantial. 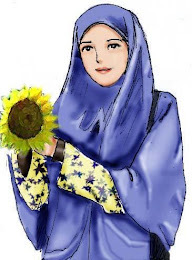 There are many disease which can be very dangerous for anyone and by having that people can get permanent loss of eye. Many disease which can give this condition.